At Bordertown Feed & Supply we carry a vast array of high quality products for all your farm, ranch and animal needs. 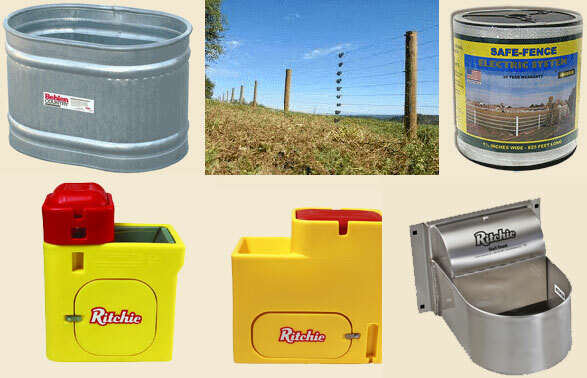 From feed, animal health products and grooming supplies to stock trailiers, stock tanks, panels, fencing supplies and everything in between. Below you will find a general list of many of the products we handle. If you don't see what you are looking for, feel free to ask!